Does Marijuana Have Medical Benefits for People with Autism? 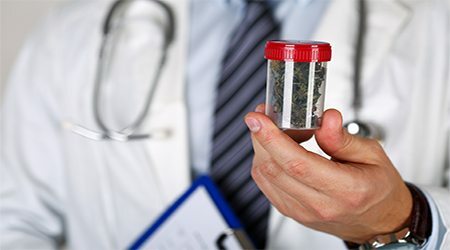 Does Marijuana Have Medical Benefits for People Diagnosed with Autism? Autism spectrum disorder (ASD) affects an estimated 3 million people in the United States. Males are more likely to be diagnosed than females, with about one in 42 boys and one in 189 girls affected. Like many medical conditions, ASD affects patients to differing degrees. Some are able to live independently with minimal treatment, while others are severely disabled and require intensive therapies. Autism cannot be cured, but research suggests that its negative effects may be alleviated by medical marijuana. If ASD is negatively impacting a loved one’s life, Cannabis therapy may be a useful treatment to supplement current care. What Causes Autism? How Many People Are Affected? Effects on cognitive function (thinking and perception), which can significantly impact social function and relationships. Effects on motor skills (muscle movements). Effects on physical and mental health, which tend to involve gastrointestinal disorders such as Crohn’s disease, insomnia or other sleep disorders, and anxiety and panic disorders. Let me preface the following by emphasizing that my medical practice does not issue Cannabis recommendations for children. However, due to the scarcity of information surrounding ASD and Cannabis, I believe the following is relevant to discuss here. However compelling, anecdotal evidence should be supported by hard research. Though lacking the emotional impact of the Echolses story — and, unfortunately, rather sparse — research does appear to support their experience. According to a 2010 case report on a 6-year-old autistic boy who used dronabinol (Marinol), which contains synthetic THC, “Hyperactivity decreased by 27 points, lethargy was reduced by 25 points and irritability by 12 points. Stereotypic behaviour decreased by 7 points and inappropriate speech improved by 6 points.” There are currently no studies charting the effects of Cannabis use on adults diagnosed with ASD, but the effects observed in child subjects may extend to older patients. Obviously, more research is needed. That being said, studies about conditions other than autism can shed additional light on how adult ASD patients could benefit. For instance, studies have been published examining marijuana’s effects on insomnia, anxiety, and stomach pain, all of which are common in autistic individuals. For brevity’s sake, I’ll simply say here that research indicates Cannabis can alleviate stomach pain, relieve the symptoms of anxiety, and induce deeper, more refreshing sleep. However, I’d also encourage you to read the studies for yourself. You can find links to numerous peer-reviewed studies in my articles on how marijuana treats anxiety and insomnia, or using Cannabis for chronic pain. While Cannabis may not “fight” or “counteract” ASD directly, it can have dramatic positive effects upon many of the conditions associated with ASD, which can make a huge difference in the patient’s quality of life. So how does one actually qualify? Is Autism a Qualifying Condition for Medical Marijuana in Massachusetts? Massachusetts does not explicitly recognize autism as a qualifying condition for medical marijuana. 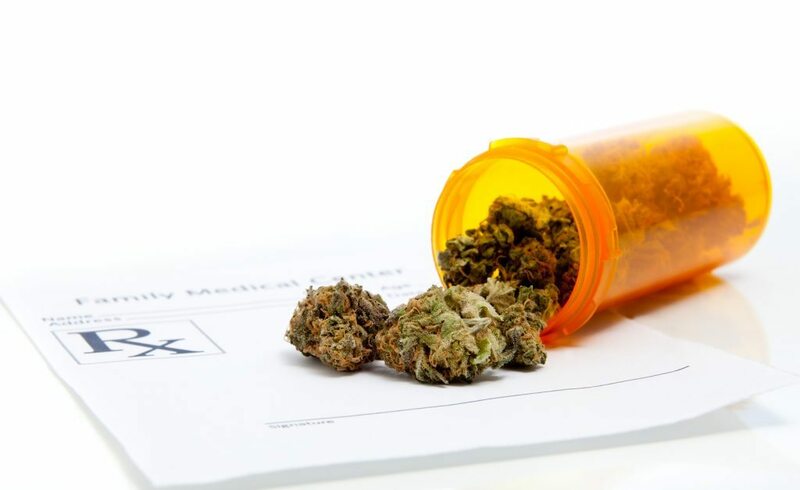 However, Massachusetts’ medical marijuana legislation does contain a provision allowing Cannabis for “other conditions as determined in writing by a qualifying patient’s physician.” If the physician of a person diagnosed with ASD determines that the benefits of using medical marijuana would outweigh the potential risks and harms — which is often the case, since the negative effects are generally limited to sore throat, coughing, dry mouth, and drowsiness — he or she can recommend Cannabis as a medical therapy. 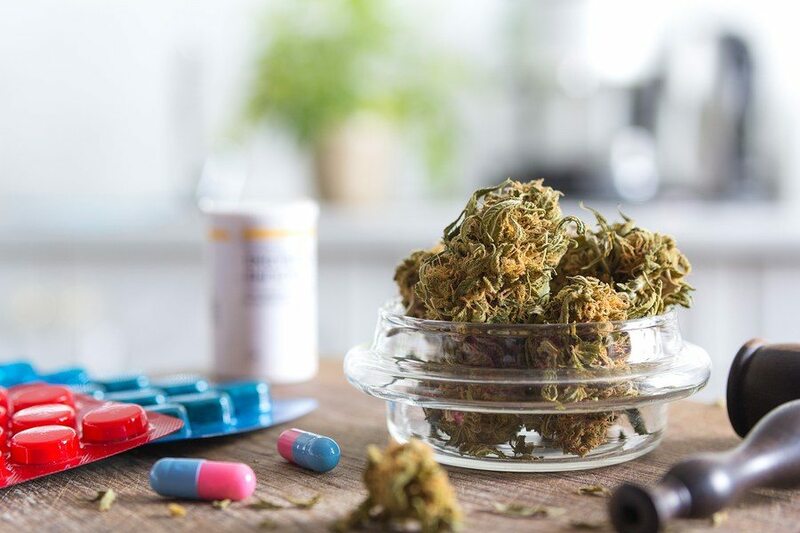 If you have a family member aged 18 or older whose quality of life is being negatively impacted by ASD or other serious medical conditions, you may be a good candidate for medical marijuana. Call Inhale MD at (617) 477-8886 to start discussing the health benefits of Cannabis in a private consultation.